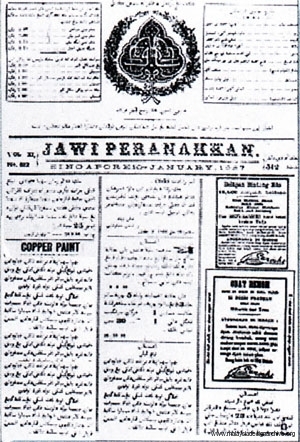 One of the principal Malay newspaper, Jawi Peranakkan. 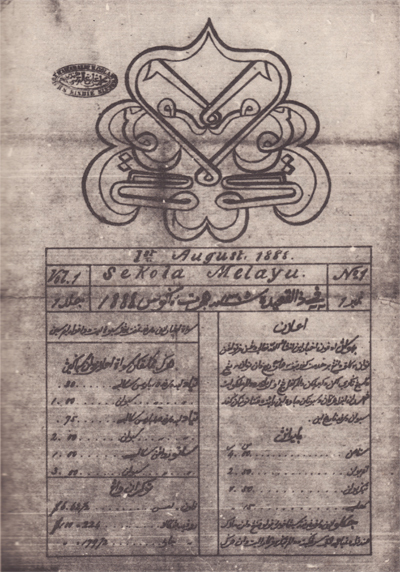 Owned by a group in Singapore led by Penang born Munshi Muhammad Sa’id bin Dada Muhyiddin. 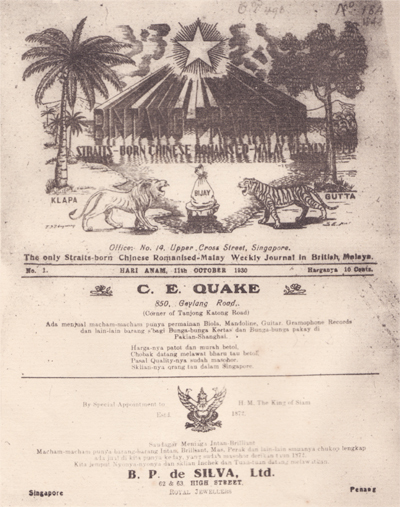 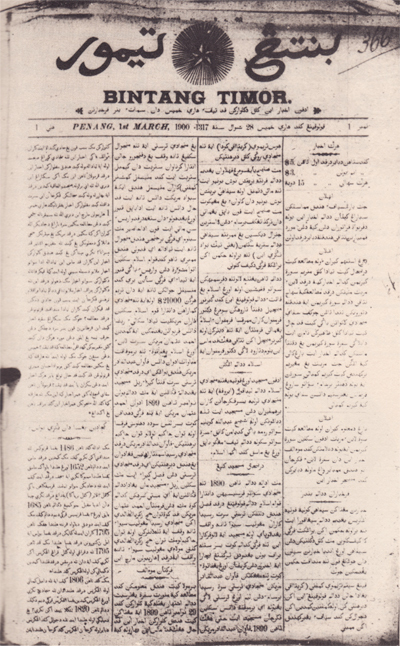 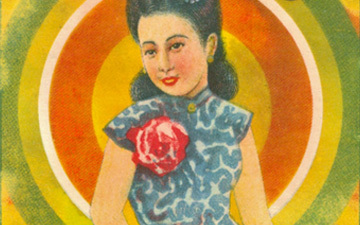 It was the most successful and longest Malay newspaper before 1941.